Peluches Il y a 286 produits. 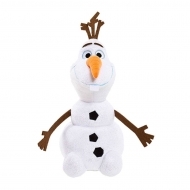 Peluche électronique Olaf 30 cm, tirée du dessin animé La Reine des neiges. Peluche Overwatch, modèle Super Cute Roadhog 18 cm. 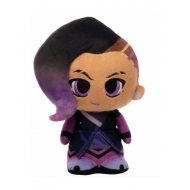 Peluche Overwatch, modèle Super Cute Sombra 18 cm. 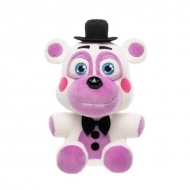 Peluche Five Nights at Freddy's Pizza Simulator, modèle Helpy 15 cm. 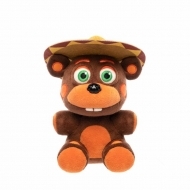 Peluche Five Nights at Freddy's Pizza Simulator, modèle El Chip 15 cm. 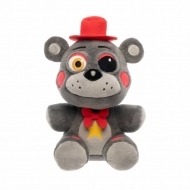 Peluche Five Nights at Freddy's Pizza Simulator, modèle Lefty 15 cm. 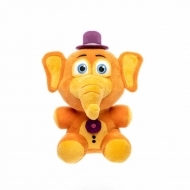 Peluche Five Nights at Freddy's Pizza Simulator, modèle Orville Elephant 15 cm. 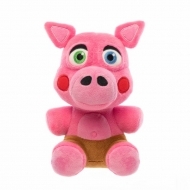 Peluche Five Nights at Freddy's Pizza Simulator, modèle Pigpatch 15 cm. 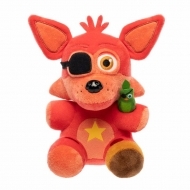 Peluche Five Nights at Freddy's Pizza Simulator, Rockstar Foxy 15 cm. 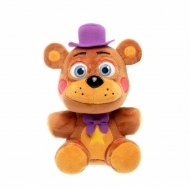 Peluche Five Nights at Freddy's Pizza Simulator, modèle Rockstar Freddy 15 cm. 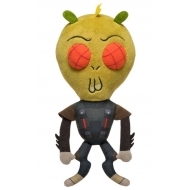 Peluche Rick & Morty, modèle Galactic Plushies Krombopulous Michael 18 cm. 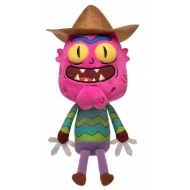 Peluche Rick & Morty, modèle Galactic Plushies Scary Terry 18 cm. 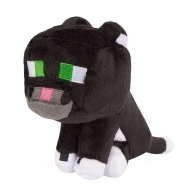 Peluche Minecraft, modèle Tuxedo Cat 20 cm. 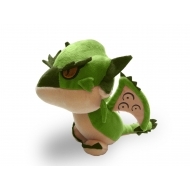 Peluche Monster Hunter World, modèle Rathian 23 cm. 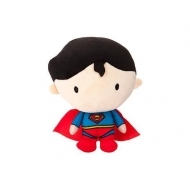 Peluche DC Comics, modèle Superman Chibi Style 25 cm. Résultats 1 - 15 sur 286.